We could find ”Void Tape”. Sometimes we use this tape, but sometimes not. We sometimes seal the bubble wrap to let you know whether the customs or post offices opened or not. Actually they have a right to open and check. Sometimes they open, but sometimes not, there are no gurantee. Anyway, let us show you the void tape example. When you find the tape is like this picture, this is alright. 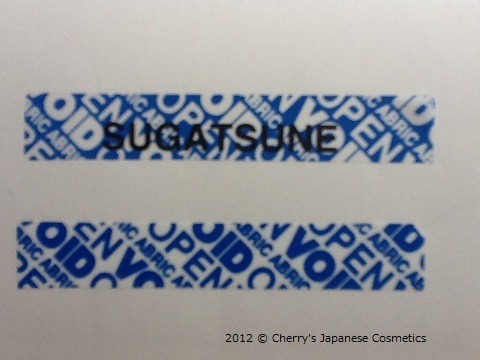 However when you find the letters “Void” or “Open” on the tape, they are opened. 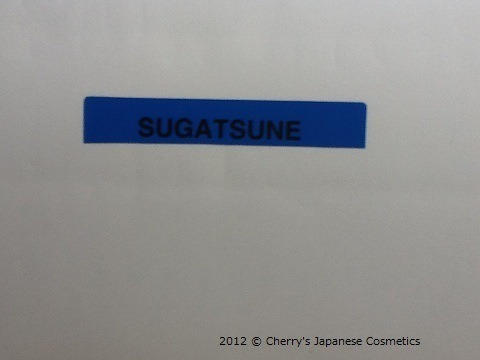 The black “Sugatsune” letters one is the tape we pealed. The left is without the black letters. This left one is easy to tear.